A rare combination of traditional hand-crafted joinery and modern technology, HVJ has been mastering contemporary craftsmanship since 2001. 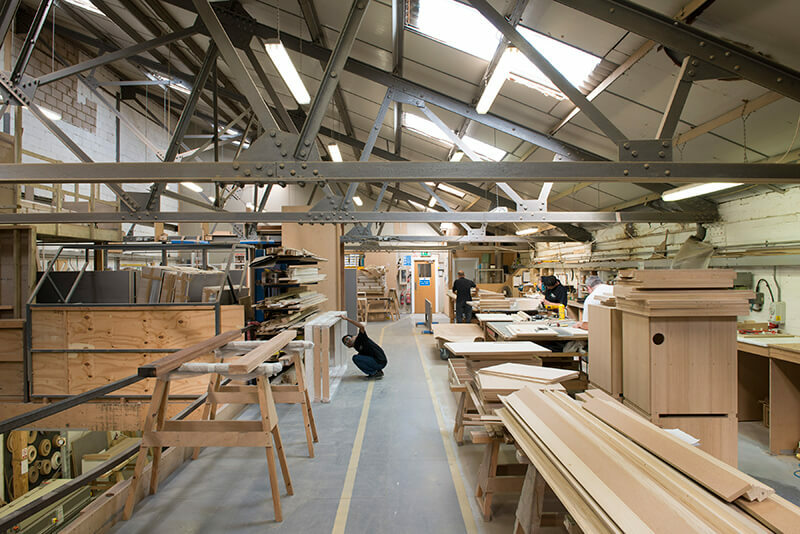 Our team of experienced craftsmen use their knowledge to bring ideas to life whilst ensuring the highest quality materials and construction. 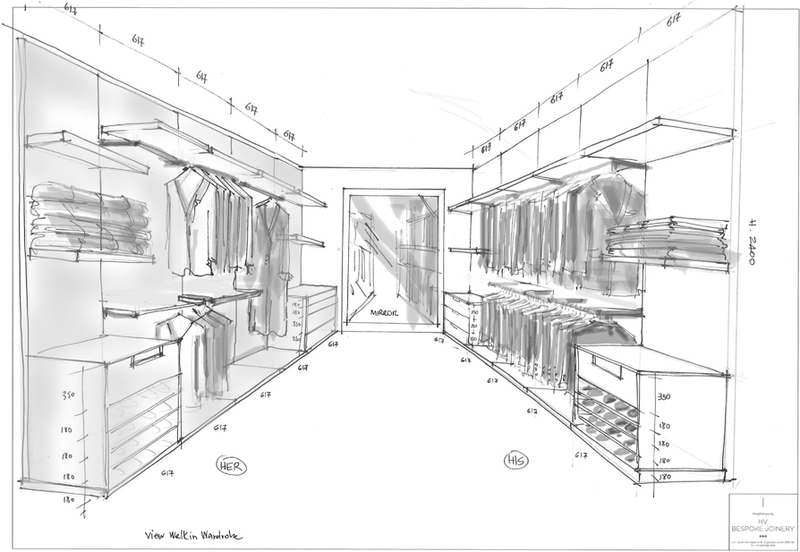 We work directly with architects, interior designers and commercial contractors to ensure that we meet their brief on a timely basis. 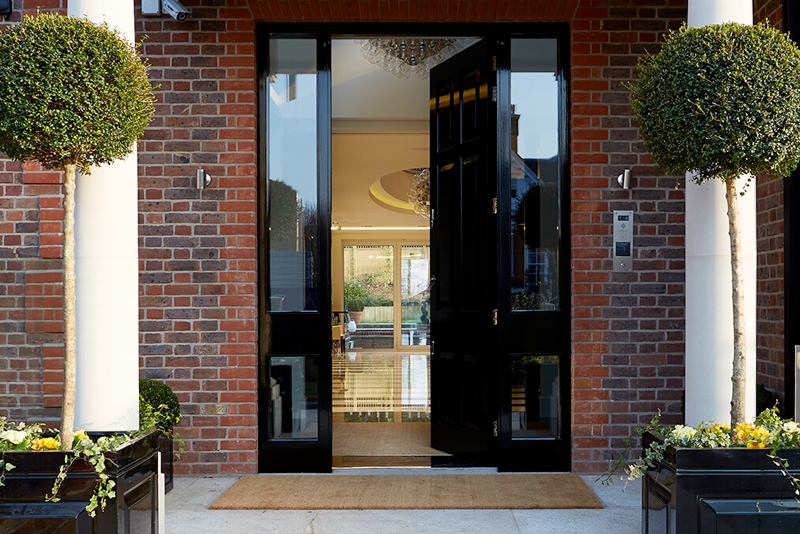 And because we’re formed out of North London’s premier luxury residential developers, we fully understand the end-to-end process and apply our experience to ensure success throughout any project. We pride ourselves on offering specialist advice and support – from concept through to installation. We work on high-end residential projects in London and beyond, as well as commercial contracts such as corporate office fit-outs, bars and restaurants. Our fully automatic door facility can produce in excess of 500 doors per week. And in addition to our machinery we can have up to 10 bench joiners at any one time. It makes us not only reliable for our quality, but for our efficiency too. We can produce flush and panelled doors with a fire rating of up to 90 minutes. 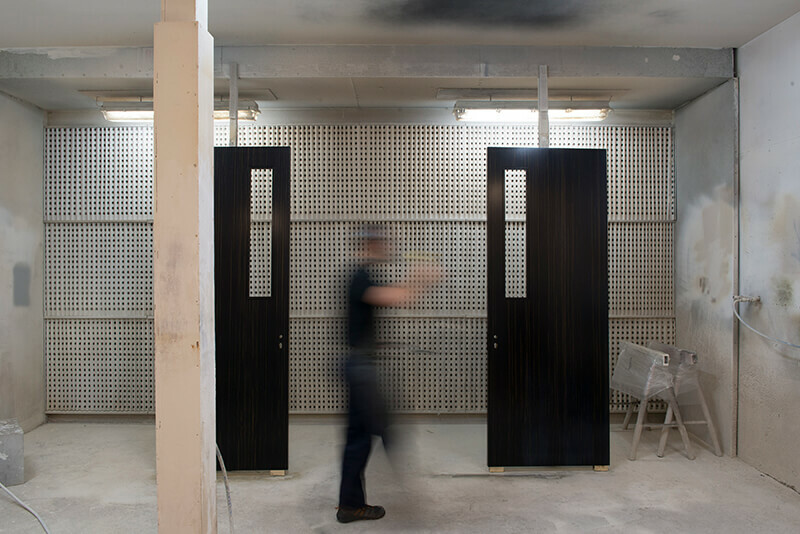 Using Halspan Door Blanks - veneered or simply painted – and with vision panels if required (as well as fire rated from 30 minutes upwards) these doors can be supplied on a 7-day turnaround. Door sets including doors, frames, and ironmongery can be supplied complete; these doorsteps are made bespoke to your project and fully fitted in our workshop and supplied in their own casing - requiring only the simplest of hanging on site. Our craftsmen use their knowledge and experience to bring ideas to life while ensuring the highest quality materials and construction.